Chelsea are reportedly in talks over a January transfer window swoop for Bayern Munich defender Mats Hummels, who is also being targeted by Tottenham. The 30-year-old is no longer a guaranteed starter at the Allianz Arena this season, and it would not be surprising if a player of his calibre were to move on in order to play more first-team football. Hummels would undoubtedly do a fine job at Chelsea, who need to make some changes at the back as Gary Cahill is now out of favour and David Luiz continues to look a little suspect. The Metro claim Chelsea are negotiating the potential transfer with Hummels’ agent, so Blues fans will hope this can prove a successful effort. 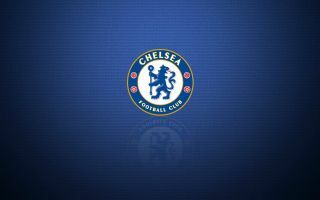 Despite a strong start under new manager Maurizio Sarri since he took over in the summer, CFC’s form has taken a bit of a hit lately that has seen them fall out of the running for the Premier League title. If Chelsea are to challenge for silverware and cement a top four spot by May, they’ll surely need to spend more money this winter, and Hummels would be a decent place to start.